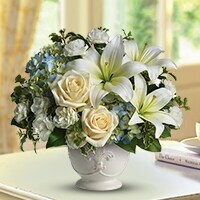 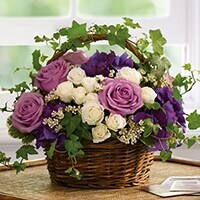 Sympathy Flowers delivered in NYC by Starbright are designed to send a message of comfort and support when words seem inadequate. 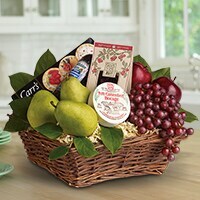 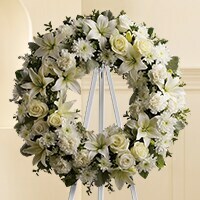 Let our NYC designers create an arrangement to send feelings of condolence in the best way possible. 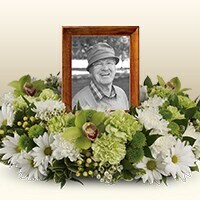 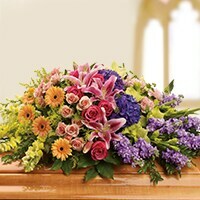 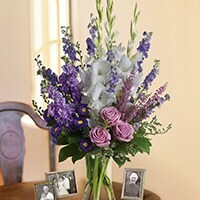 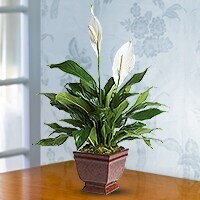 Flowers have a way of expressing what words cannot, and an arrangement from Starbright Floral Design will bring light and love to your bereaved loved ones.